Product prices and availability are accurate as of 2019-04-23 12:01:08 UTC and are subject to change. Any price and availability information displayed on http://www.amazon.com/ at the time of purchase will apply to the purchase of this product. 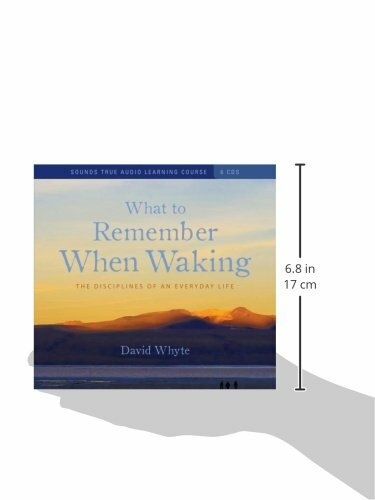 A poet like David Whyte turns words into transcendent vehicles for spirit. 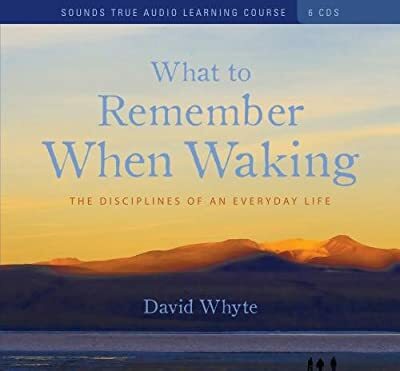 With What to Remember When Waking, this celebrated writer and teacher reveals how our reality is created through conversation with the universe¿and how we can create an identity robust enough to meet life¿s gifts and demands. On this new six-hour audio-learning course, Whyte shows us how to live at the frontier between the spiritualand physical needs of everyday life; how deeper states of attention and intention can transform our own identity; and how we become more courageous, more present to a deeper understanding of ourselves, our loved ones, and our world.